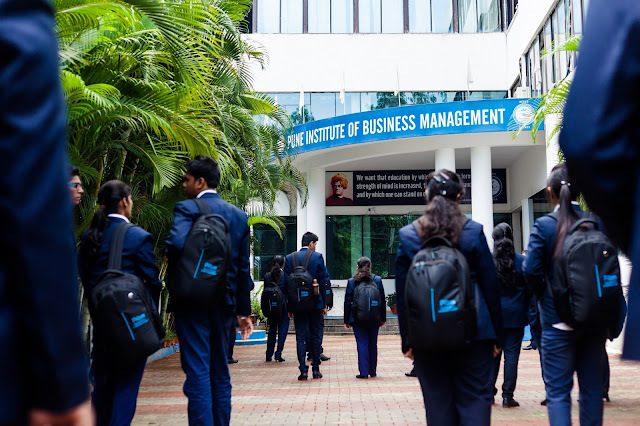 Pune Institute of Business Management has been working hard for the development of the students and making them capable of facing any challenge in Corporate World. 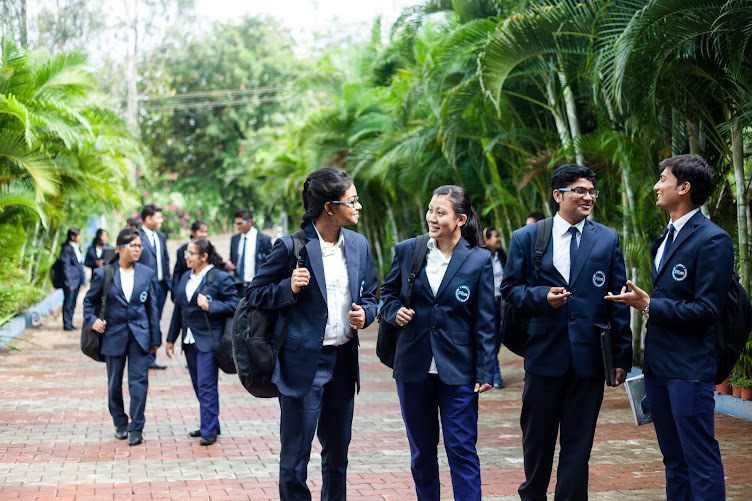 Since its inception in 2007, Institute has grown in terms of students taking admission in PGDM and MBA courses. In past few years, PIBM has produced stupendous placement results achieving 100% mark every year. Today PIBM has 3000+ success stories to show to the world. PIBM students are today working in top National & Multi-National companies at mid and senior level positions. They indeed have made PIBM proud by giving their 100% in their respective companies and producing results. Regular visits to companies to develop practical acumen in various functions of Business like Manufacturing, Operations, Sales, Human Resource Management etc. Because of the rigorous and result oriented training, PIBM has always received positive reviews from Corporate as well as Students community. Although like every coin has two faces, similarly not everything has been good for Pune Institute of Business Management. Education Sector is vast but because of the increased number of colleges providing MBA/PGDM courses and decrease in the number of students opting for management discipline, the competition has grown. In spite of this fierce competition, PIBM has remained one of top preferred destinations for MBA/PGDM aspirants because of the strong and rigorous training process. In past few weeks, some of the competitors of PIBM have become very active and trying to defame the college. People are being paid by these competitors to put fake PIBM complaints and negative reviews. In few of the cases, people have created fake profiles on social media just to put bad comments and fake negative reviews about PIBM. Although like any other good B-School of India, we were concerned by the review and went ahead to solve the problem of the person. But being a fake profile made just with one objective, we never received any reply and any chance to solve the problem. Pune Institute of Business Management has always been very open about training process and placements. So, this is a sincere request to all the genuine aspirants that before making most important decision of your career to join any Institute, please do a complete research about that Institute. As far as PIBM is concerned, we always welcome you to visit our Institute, see our training process, meet our students and talk to our corporate trainers. You can visit our Corporate Interaction website - http://www.corporate.pibm.in where you can see the profiles of all the corporate guests who visit PIBM. And of course, you can visit our website - http://www.pibm.in for more details about Pune Institute of Business Management. So, instead of relying on some fake negative PIBM reviews posted in some of the websites, we urge you to do your own research and talk to us directly. Joining a B-School is one of the most important decisions of your career, so don’t let someone else decide your future when they are just cashing on your innocence.